You are here: Home 2017 April Which Aironet 1815 Model Is Right for You? Such a Flexible Access Point! With the 1815 Series, your smartphones, tablets, and high-performance laptops that adhere to the 802.11ac Wave 2 standard will get their information lightning-fast, without being tethered to a restricted area. 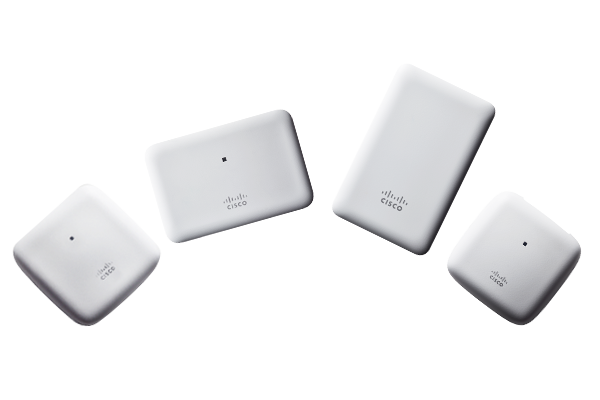 The Cisco Aironet 1815 Access Points deliver data at an incredibly fast data rate to all of your devices. 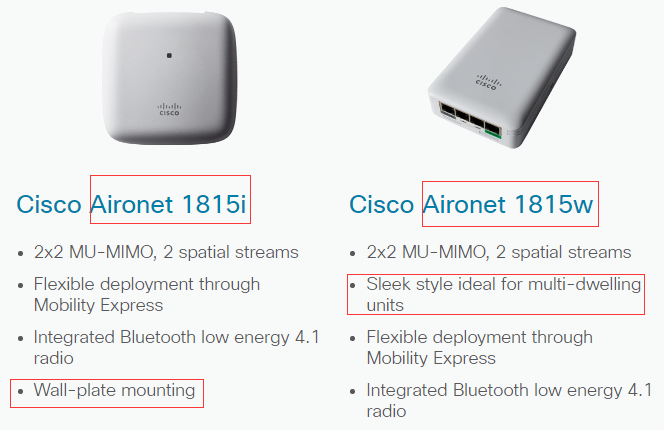 The Cisco Aironet 1815 Series Access Points comprise four separate low-cost, sleek access points (1815i, 1815t, 1815w, 1815m) that are ideal for organizations that want to keep pace with ever-changing wireless demands but have budget restrictions. 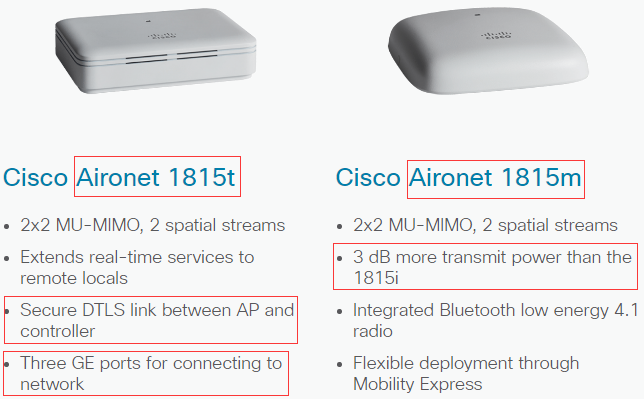 All of these 1815 Series access points are 802.11ac Wave 2–compliant; they are simple to set up and, with Cisco Mobility Express, easy to manage. Do you need: Indoor Wi-Fi coverage for your small to medium-sized business or organization? A device that’s quick to setup and reliable to forget it’s there. Choose the 1815i. This access point is perfect for organizations in any industry that want to provide enterprise-level networks at a fraction of the cost. Do you need: Indoor Wi-Fi coverage for multi-dwelling units such as dorms, hotels, and assisted-living facilities? The AP to be mounted to a wall securely and discretely? Choose the 1815w. 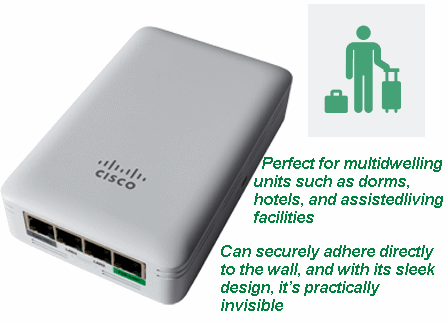 This access point can securely adhere directly to the wall, and with its sleek design, it’s practically invisible. It is perfect for hospitality, residential halls, or other multi-dwelling units. 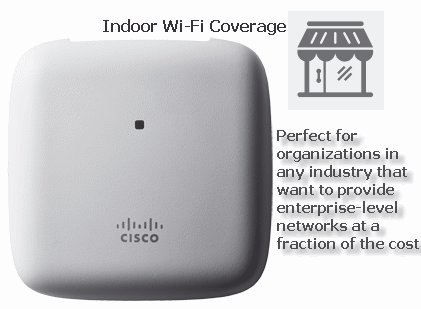 Do you need: Indoor Wi-Fi coverage for your remote office or in a micro–branch office? A device that easy to set up and provides the same features and connectivity that the home office has? Choose the 1815t. 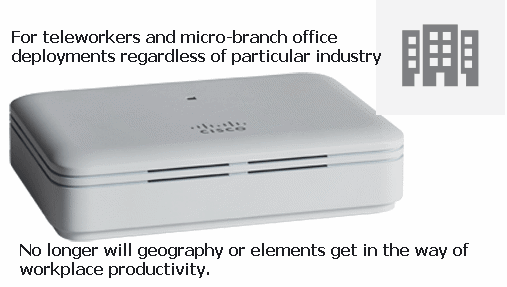 This access point is for teleworkers and micro–branch office deployments regardless of particular industry. No longer will geography or elements get in the way of workplace productivity. Do you need: Indoor Wi-Fi coverage? àWith a premium on coverage rather than capacity? Need to upgrade its wireless network but is worried about profitability? Choose the 1815m. 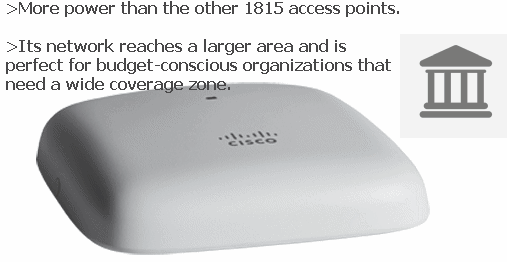 This access point has more power than the other 1815 access points. 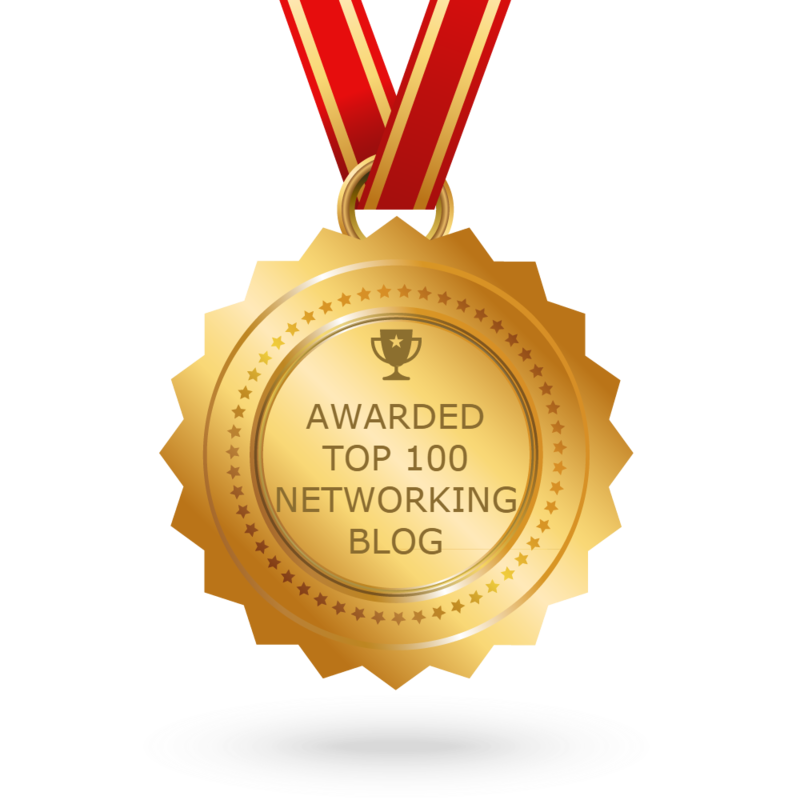 Its network reaches a larger area and is perfect for budget-conscious organizations that need a wide coverage zone.